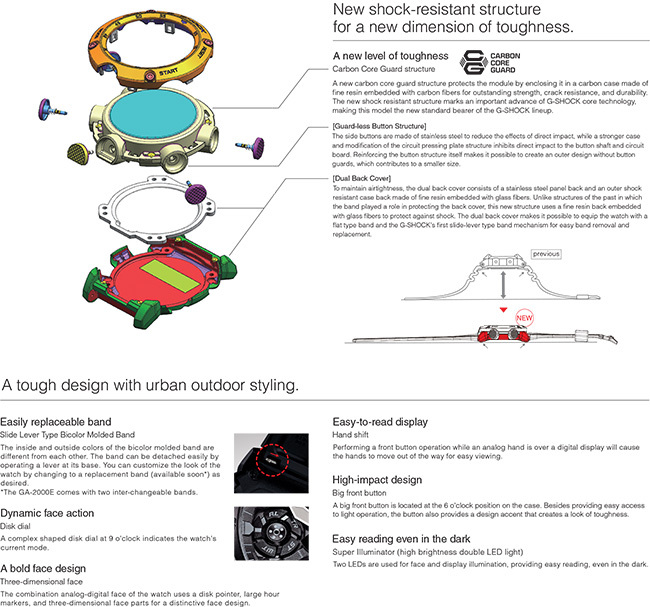 Button structure shock resistance has been improved, which eliminates the need for external button guards. 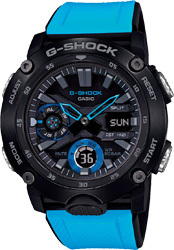 In addition, making the case itself shock resistant eliminates the need to affix the band to the case, which previously played a role in achieving shock resistance. 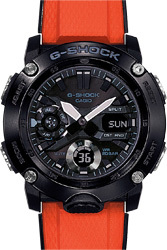 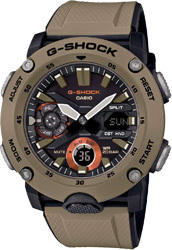 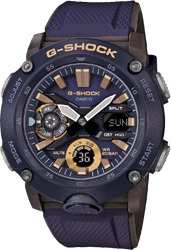 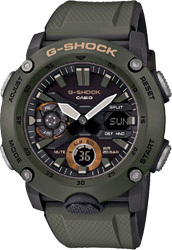 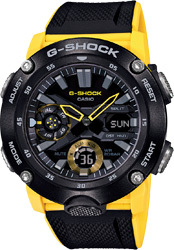 This is the first G-SHOCK model to employ a slide-lever type band for quick and simple band detachment and replacement.